What should I be looking out for if I think I have a bad fuel pump? A fuel pump problem can be very serious. 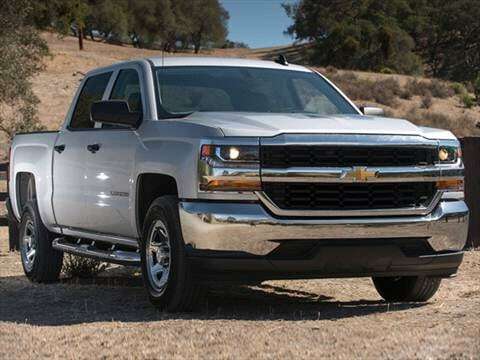 If you notice that your Silverado fuel pump is making a lot of noise and is leaking then it is imperative that you have the pump checked ASAP. What happens if mine is failing? A failing fuel pump will not be able to create the pressure needed. 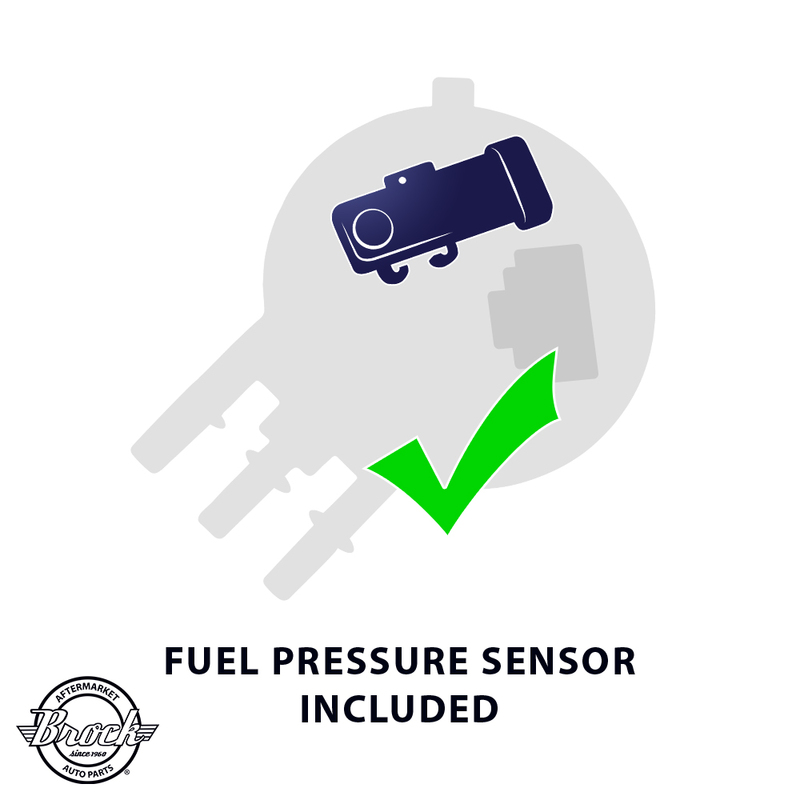 The lack of pressure could cause you to have a lack of engine power. It could also prevent your vehicle from starting up altogether. Finally, you may see your engine light illuminate because of the problem. Is it possible to drive with this kind of fuel pump problem? The truth is that many vehicles with a fuel pump problem will not start at all. If it does start then you will notice that it will lack power or will stall. If you experience any of this then you should have the vehicle towed to a place where they can repair it. What are the OBD codes I might see if I start having this problem? If you are having problems with your fuel pump then you might see the following codes. The fuel pump’s main responsibility is to deliver gas from the fuel tank to the fuel injectors. The pump must deliver the right amount of fuel and at a high enough pressure to keep the engine running smoothly in all conditions. Another place recommended that I get my fuel filters changed, is that correct? You should get your fuel filters replaced if you are already getting your fuel pump repaired. Is there a certain time frame when I should be more concerned about this replacement? Is there a certain mileage level where this is more important? No, unfortunately. There is no set in stone time when you should start looking at this problem. It is true that vehicles with higher mileage counts do need this repaired more often than those that do not. Is this something I can try to do for myself? Is it a bad idea? A fuel pump replacement can be a fire hazard. If you are a first timer and you have no experience then you should not be attempting this fix at all. It is smart to leave a repair like this to people who have experience in doing this kind of thing. How does a tech figure out if the fuel pump is the problem? Are there certain diagnostic tests? It depends on what type of problems you are experiencing when you use your vehicle. If you have a vehicle that has a pump that seems to work but does not feel like it is providing enough pressure or fuel then your tech will check your fuel filter. They will also check the mechanical and electrical condition of the fuel pump. If you have no pressure or not very much pressure at all then your pump needs to have its electrical circuit checked. If there is not enough voltage or a bad connection then you just might need a circuit to be replaced. Finally, if your vehicle will not start then your tech will have to check if your pressure is adequate enough when the fuel injectors try to start the vehicle. If they are then they need to check how much fuel is being drawn through the pump. How do I contact you to have a look at my Chevy Silverado and if I need to have my fuel pump repaired? You can call us at 503-692-0846. You can also visit us by visiting the following address: 19460 SW 89th Ave. Tualatin, OR 97062.